Europe’s largest accelerator Startupbootcamp is fundraising in order to launch programmes in the South African cities of Johannesburg and Cape Town next year. Startupbootcamp was founded in 2010 in Copenhagen, Denmark, aimed at supporting entrepreneurs as they grow their startups, and has expanded to become Europe’s largest accelerator and one of the three largest in the world. Marc Wesselink, selection and alumni manager for Startupbootcamp Amsterdam, told Disrupt Africa the accelerator was fundraising in South Africa to launch programmes in the country, though no launch date has yet been confirmed. We are looking for ways to organise a sister programme of our Amsterdam programs with a focus on e-commerce startups – including mobile payments – in Johannesburg and a Smart City & Living programme in Cape Town, including Smart Agriculture, Smart Home, Smart Health and Smart Social,” Wesselink said. The e-commerce programme in Europe – now destined for Johannesburg – sees Startupbootcamp take up to 10 selected startups into a three-month programme to collaborate with mentors, partners and investors to build products aimed at becoming industry-leading sustainable companies. The Smart City & Living accelerator, which Startupbootcamp plans to roll out in Cape Town, promises to allow startups to achieve in three months goals they would normally take 18 months to reach. Wesselink said Startupbootcamp was currently identifying corporates willing to invest in the programmes and would invite them to an event in February next year to “see if they are willing to step up the plate”. “We can’t go public with an opening date because we don’t have one until we have a 70 per cent commitment of the funding for three years,” he said. Wesselink said Startupbootcamp’s investment pipeline included companies such as Vodacom, Naspers, IBM, PwC, Cisco, MasterCard and MTN. 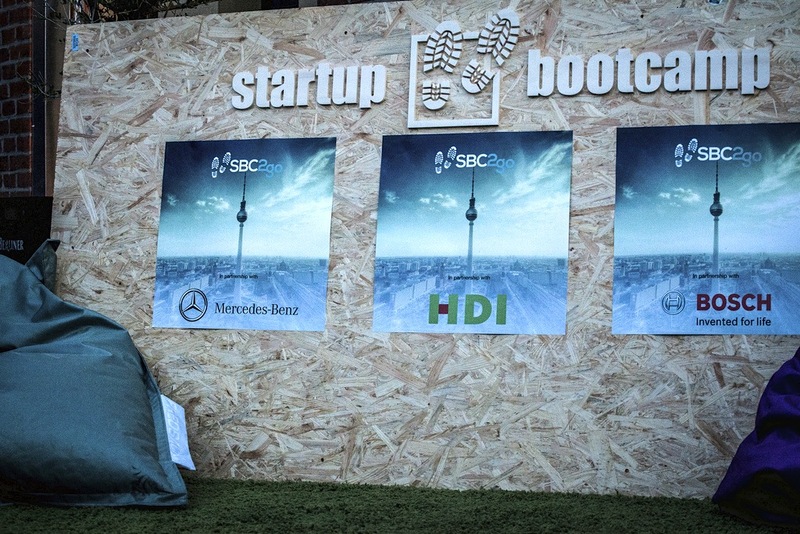 Startupbootcamp typically invests EUR15,000 (US$19,000) in each startup taking part in its programmes. In its other programmes it has also provided six months in a supportive co-working space, over EUR1 million (US$1.25 million) in deals from partners including Google and PayPal, and the opportunity to pitch to over 400 investors at Demo Day. After graduating Startupbootcamp startups enter an alumni growth programme that includes a global support community and yearly summits for continuing access to the most important global partners and investors. “Problems can only be solved by people who are experiencing it and we believe technology can help solving a lot of problems in Africa,” Wesselink said.